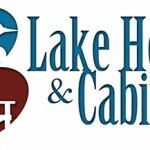 In keeping the tradition of being a leader and innovator throughout the Upper Peninsula and Northern Wisconsin construction industry, CornerStone Custom Builders, Inc. recently announced the launch of a new sister company, Composite Panel Systems, LLC. CPS offers Epitome Quality Foundation Walls, a fiberglass composite foundation alternative to cast-in-place concrete, featuring numerous benefits to the homeowner. Epitome Quality Foundation Walls feature an inherent R-15 insulation energy efficiency value. By simply installing batt insulation into the stud cavity, the insulation R-value can be increased to R-30. Other benefits include creating a warmer, drier, more comfortable, healthier living space that is water and fire resistant. It also offers the flexibility for the homeowner to easily modify or finish off their basement by themselves in the future. This product is patented, code compliant, energy efficient, highly durable, and comes standard as a 9’ wall height for extra head room. 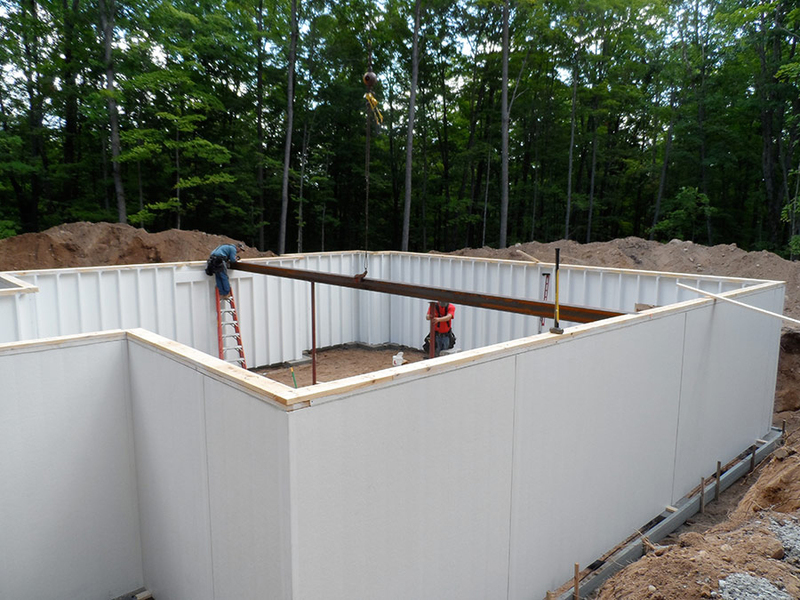 By replacing cold and damp concrete walls with higher performance composites, Epitome Quality Foundation Walls are revolutionizing the future of the residential and commercial construction industry. Composite products are consistently being introduced into our daily lives because of their durability, sustainability, strength, and longevity. From planes, trains, and automobiles to fuel storage, military applications, and everyday usages, composites are raising the bar for performance-driven products throughout our lives. 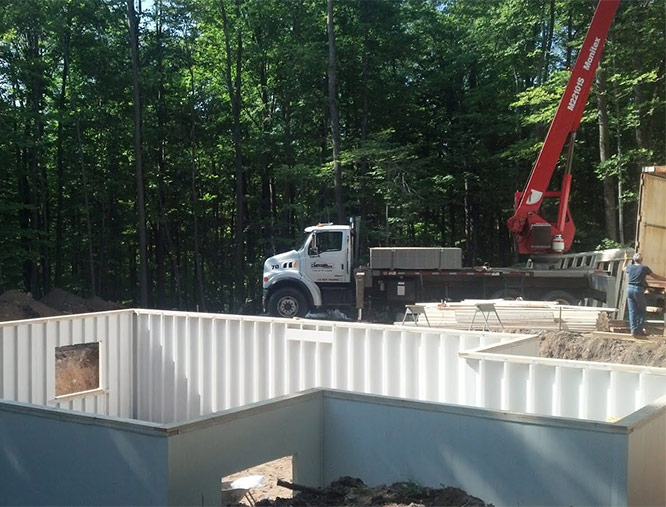 Epitome Quality Foundation Walls are being fabricated on the CornerStone corporate grounds in Eagle River. CornerStone’s future homeowners can get an up-close look while planning their new home. 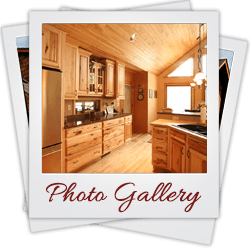 To see this product in the field you can visit the GreenStone model home on CornerStone’s Minocqua model campus. The GreenStone features a full Epitome foundation with lookout walls, and showcases the many benefits and applications of this revolutionary new product. 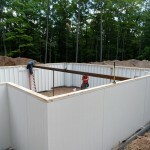 For more information please contact a CornerStone representative or visit the CPS website www.CompositePanelSystems.com.